LEXINGTON PARK, MD, AUGUST 2013 – Lexington Park Ford Lincoln has partnered with Great Mills High School to offer Ford’s Drive One 4 UR School program in an effort to raise up to $6,000 in funds to benefit the school. The event will take place at Great Mills High School located at 21130 Great Mills Road, Great Mills, Maryland on August 17, 2013 from 9 am to 5 pm. The Drive One 4 UR School program was developed as a fun, engaging way to help high schools raise money to support their sports programs and extracurricular activities. 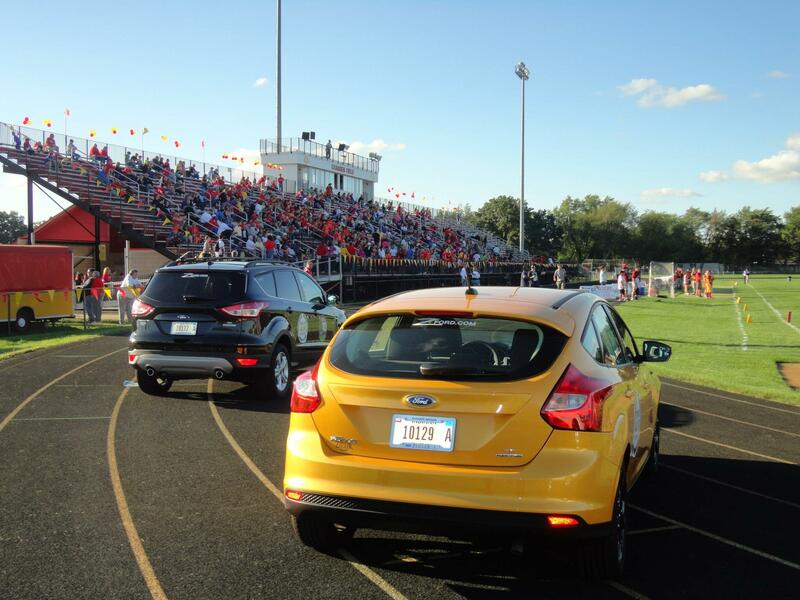 Ford and Lincoln dealerships partner with a local high school to conduct a test drive fundraising event. For every valid test drive completed, Ford Motor Company will donate $20 to the participating high school, up to $6,000. “We’ve always believed in our community and the best way to demonstrate that is to support it in every way we can, starting with kids,” said Lexington Park Ford Lincoln General Manager Steve Raley. 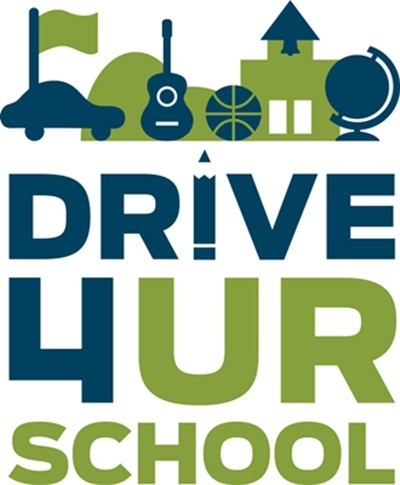 Drive One 4 UR School has had great success since its inception in 2007, with thousands of test drives and dollars generated for schools through the program. For more information on this event visit Lexington Park Ford Lincoln at 21575 Great Mills Road in Lexington Park, Maryland 20653. Call 301-863-8111 for more information.